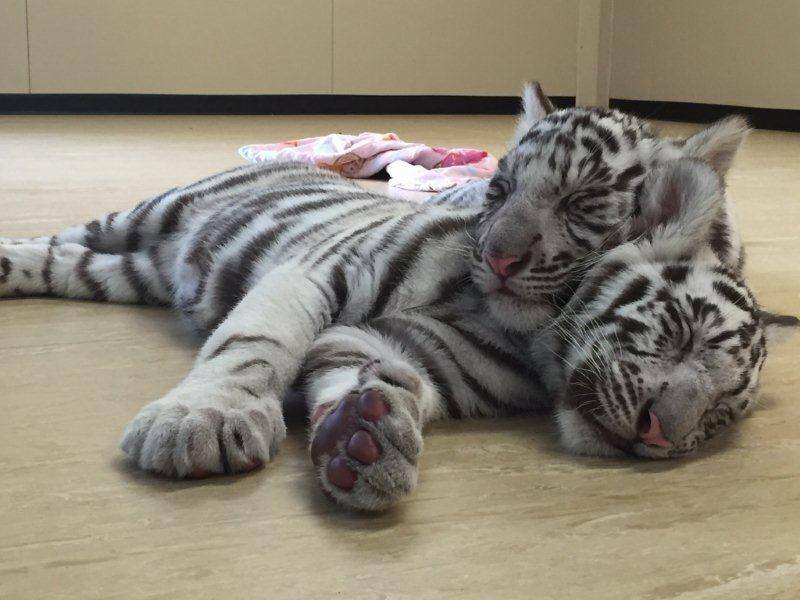 We were very excited to be able to help move two female white tiger cubs to their new home at Dreamworld Australia! Just 15 weeks old, the cubs flew in from Japan, and are now relaxing in their new specially designed quarantine home at Dreamworld. Find out more about this very special move by clicking the image below.